New Mobiles are attracting all people’s attention increasing the size of the screen. We need not say particularly about Android Smartphone that is appearing day by day as a new platform changing its versions. Are we having Android mobile in hand? Are all the works are being done with apps? It will be good if the mobile works with maximum capability. What can we do if any problem arises? We need not go to a service center for every small problem as we can ourselves solve going into the root of the cause to overcome the errors. For example, if there is no sufficient memory space, we can free up some memory space with memory management apps. With suitable apps we can manage internal memory and external memory easily. If RAM speed decreases, by removing the unnecessary junk files we can improve the speed. We can also improve the battery capacity. To say like this, there are so many things we can do running some best Android apps. 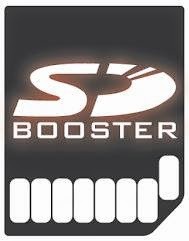 We will now know about two very useful Android apps – App Manager 3 and SD-Booster in some detail. In smart mobiles with increasing usage the internal memory left will be somewhat in lesser percentage and sometimes processing speed will be diminished when the internal memory is full. The main reason for that is due to unnecessary cache files, apps and other data file. 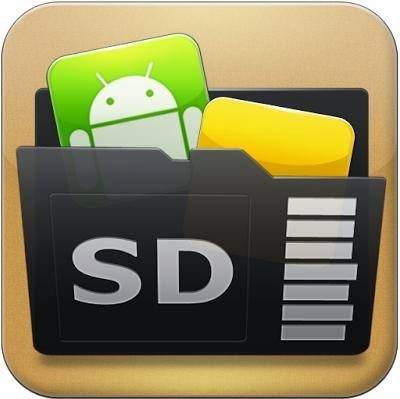 Managing those easily, to optimize the available memory to maximum extent there is a special app called App Manager 3 (also known as App to SD) which we can download freely from Google Play. When we run the AppMgr III tool, scanning all the data file and app in our mobile it keeps before us the scan results. Then, by selecting the unnecessary stuff in the internal memory, we can send them to SD card memory. Not one after another, but selecting all at a time they can be transferred easily which creates more free space in internal memory. While installing the apps, recognizing the apps that are entering into the memory earlier, we can send to SD card directly. Selecting the unnecessary apps in the internal memory, we can do batch uninstalling i.e. uninstall at a time. It is enough, if we tap once and cache memory in total will go away. With App Manager 3 we can hide built-in system apps that we’re not using anymore from the app drawer and also freeze those unwanted apps so that they don’t use any CPU or memory resources. If wanted App Manager 3 in your mobile, go get it from Google Play.